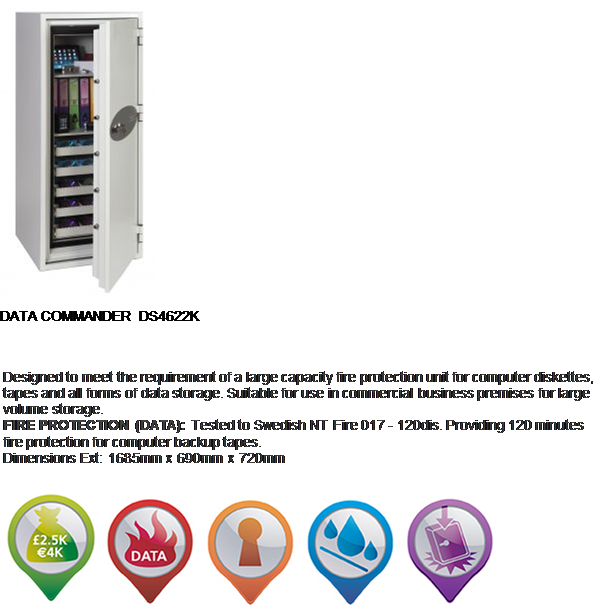 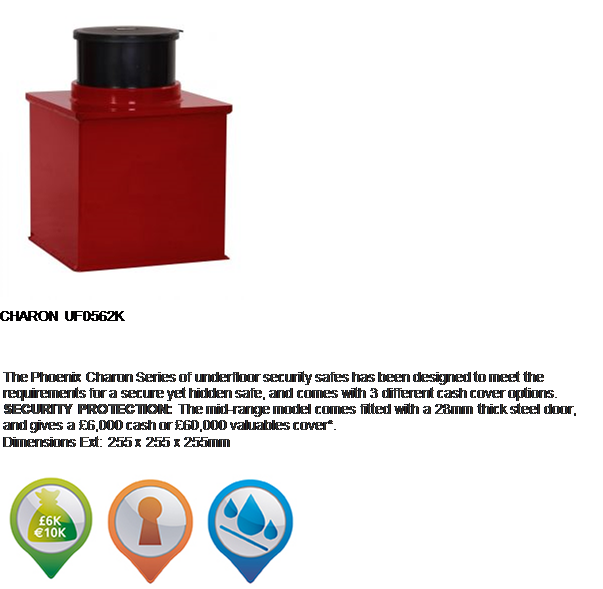 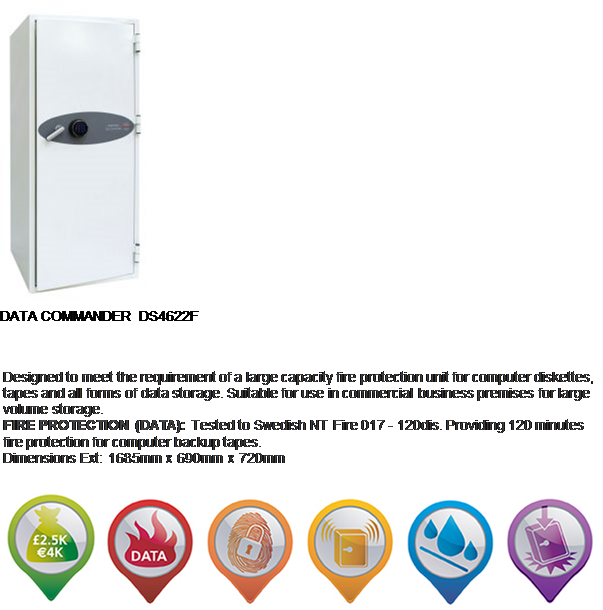 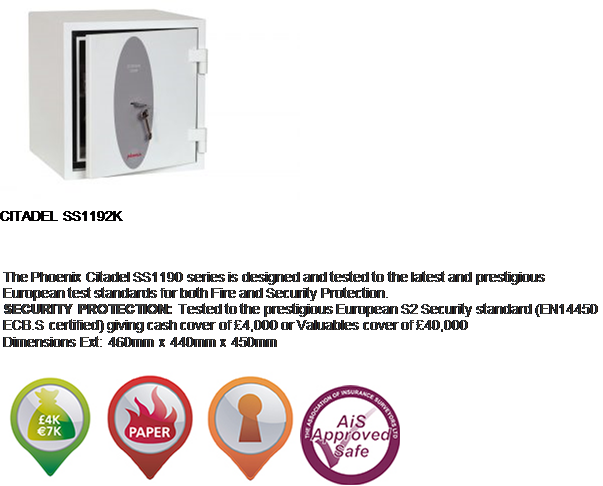 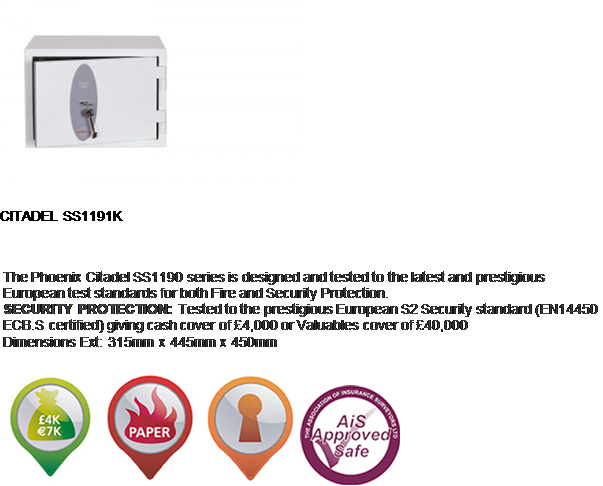 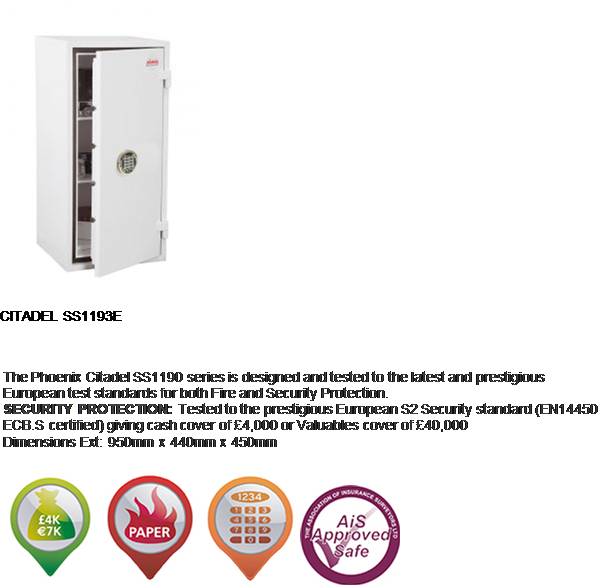 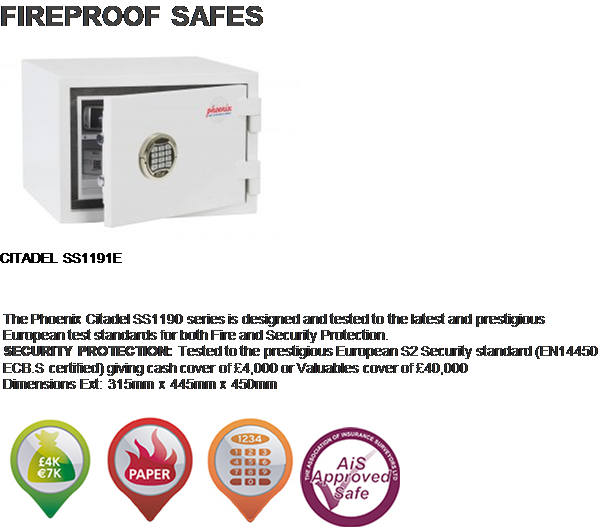 Safes are a must for the commercial industry and they are becoming increasingly previlant in domestic environment. 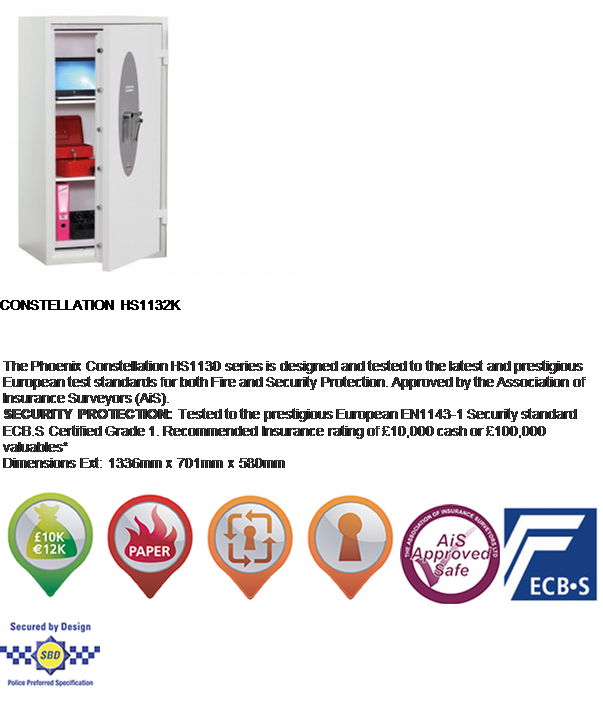 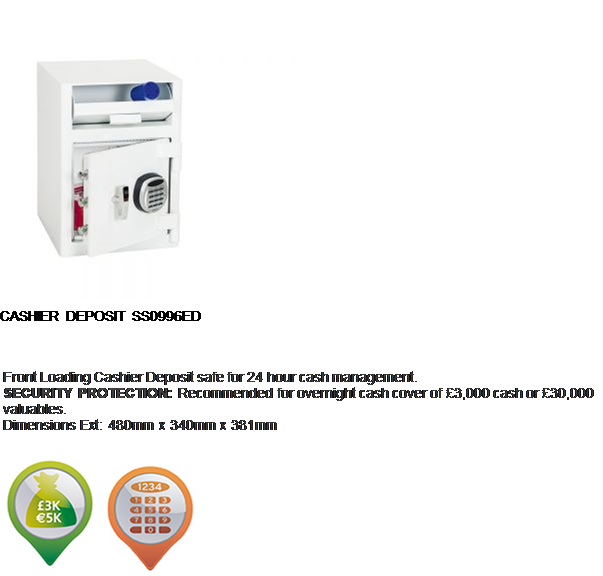 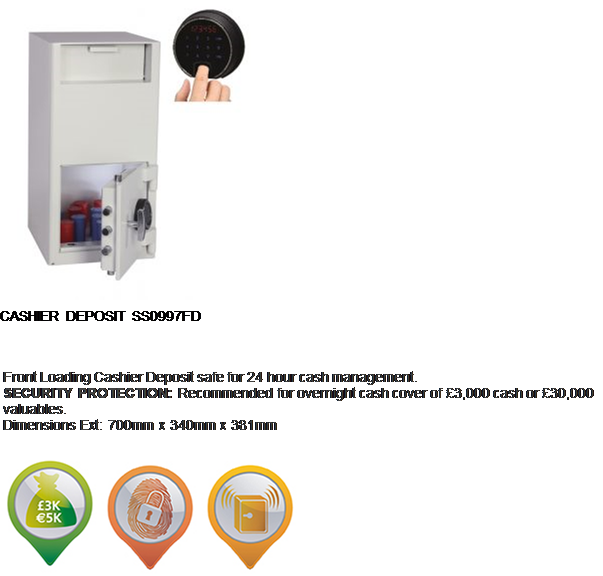 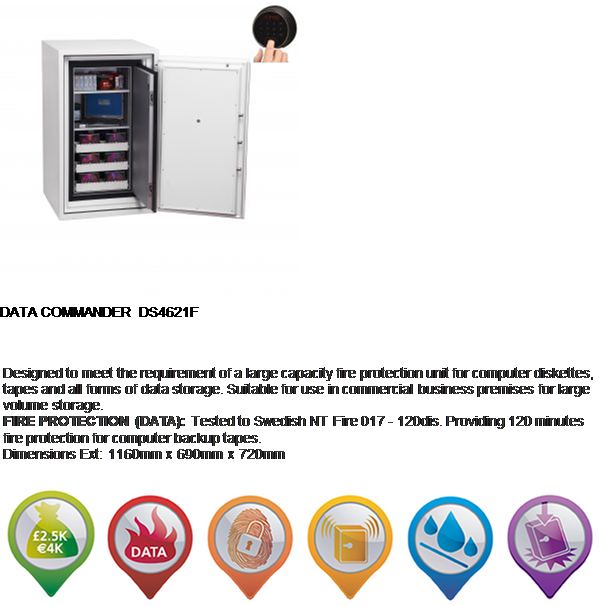 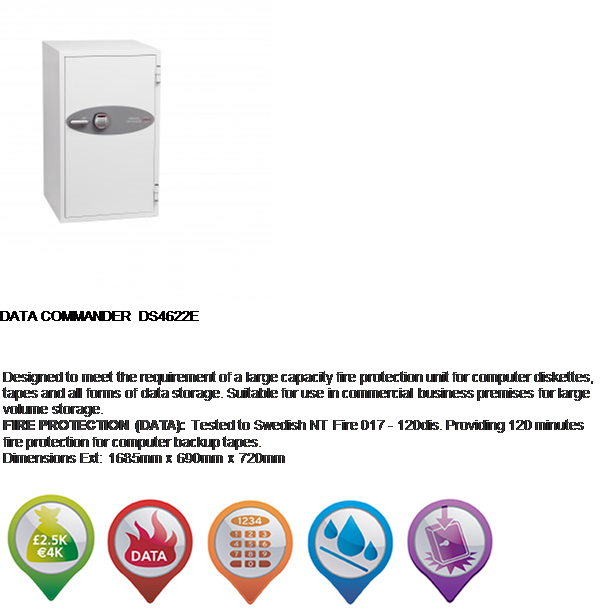 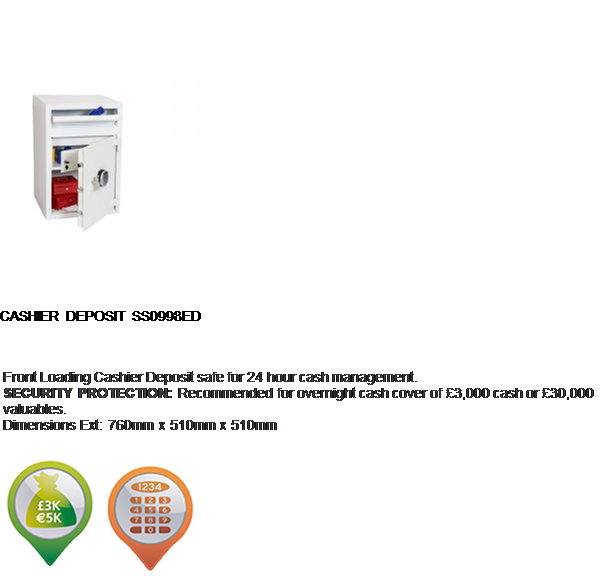 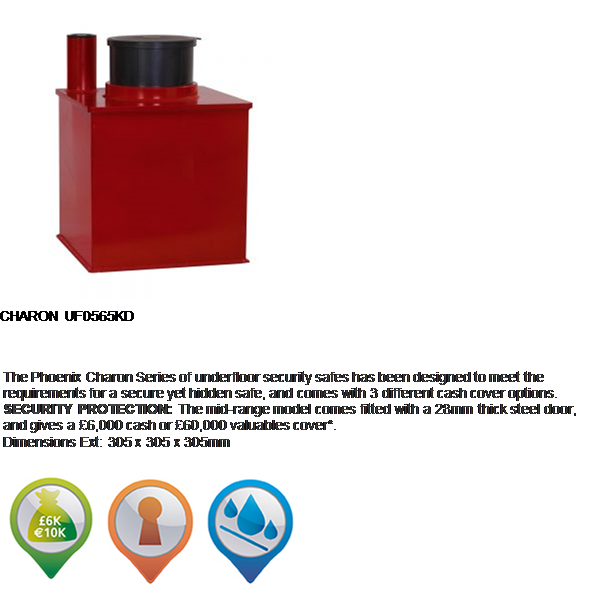 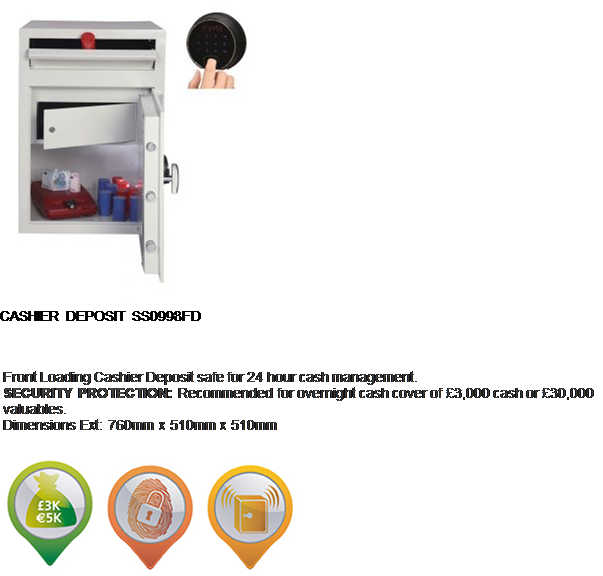 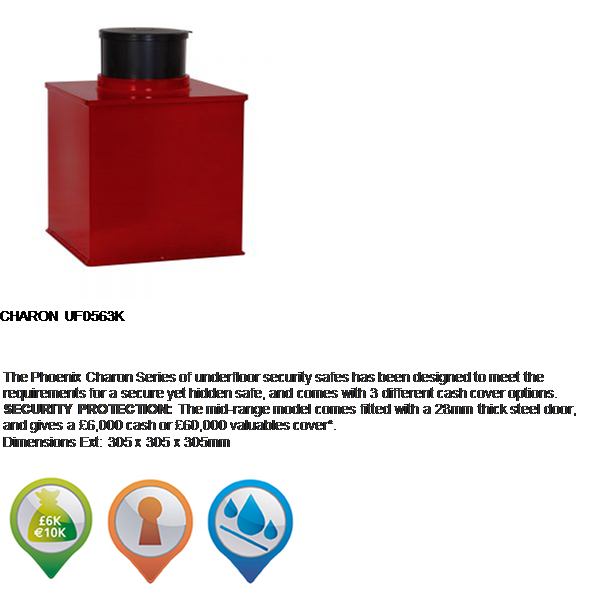 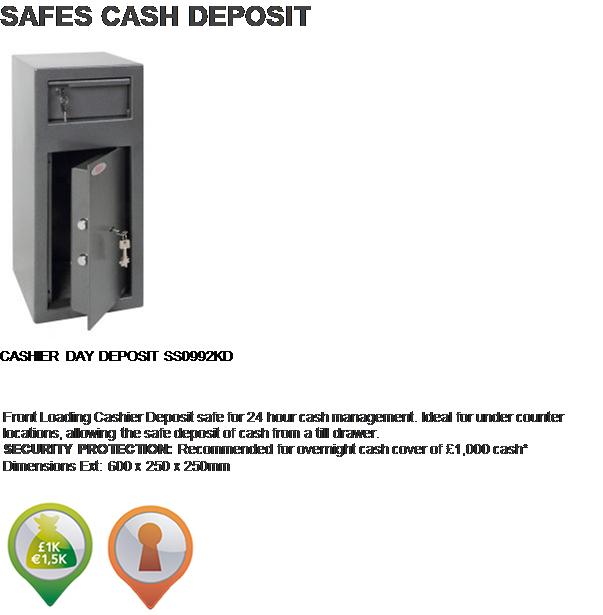 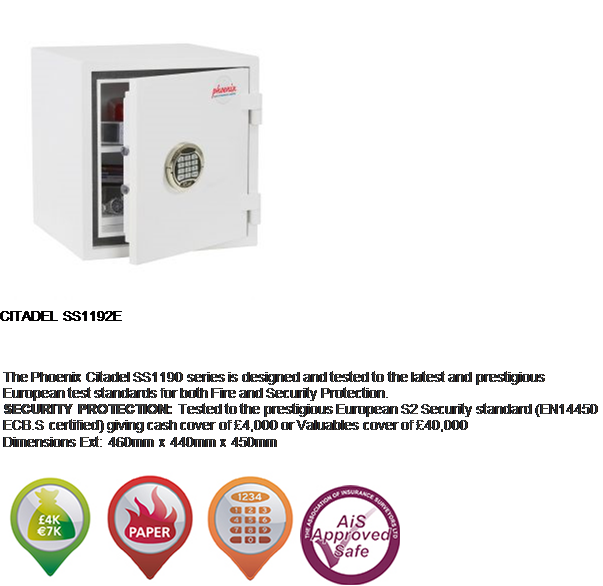 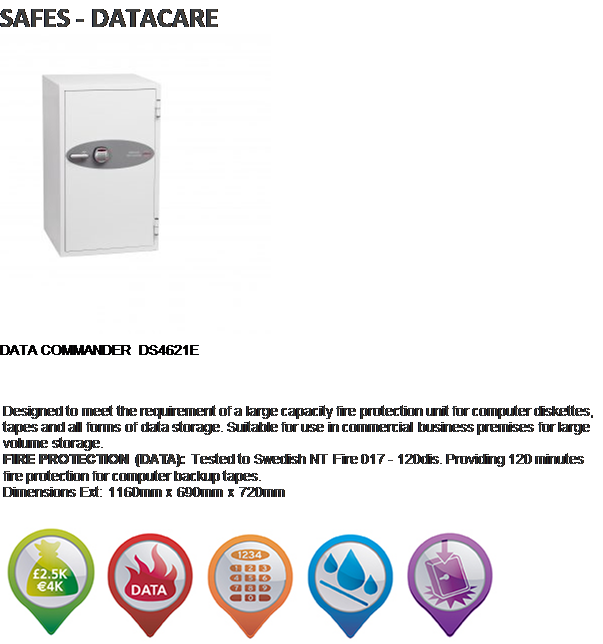 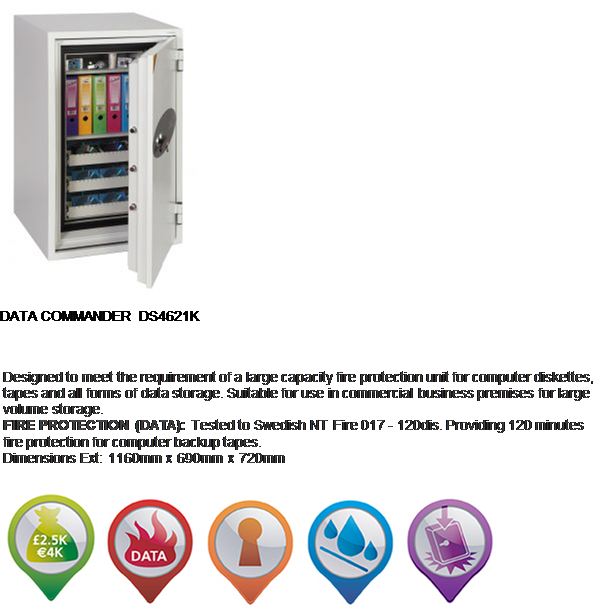 Safes are available in many types, free standing, wall, underfloor, cash safes, fire safes, standard locking, combination locking. 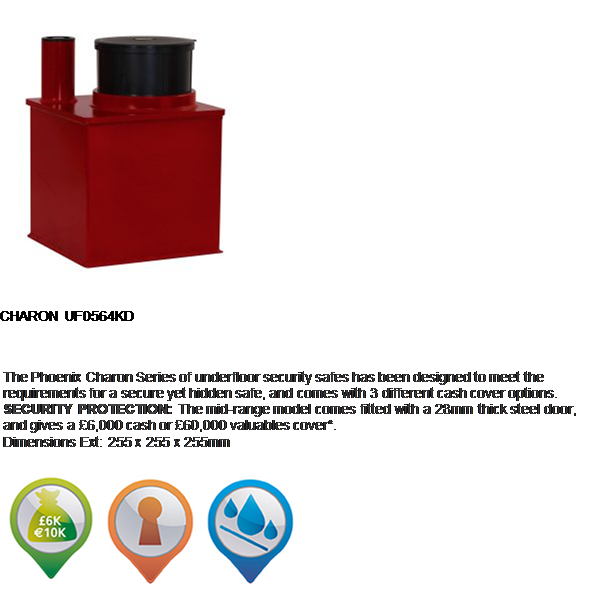 Our qualified sales staff at our showrooms are fully trained to be able to advise you on choosing the model best suited to your requirements. 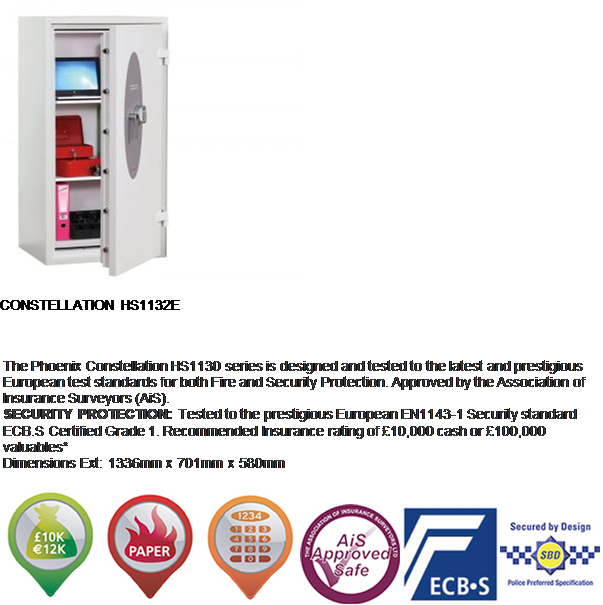 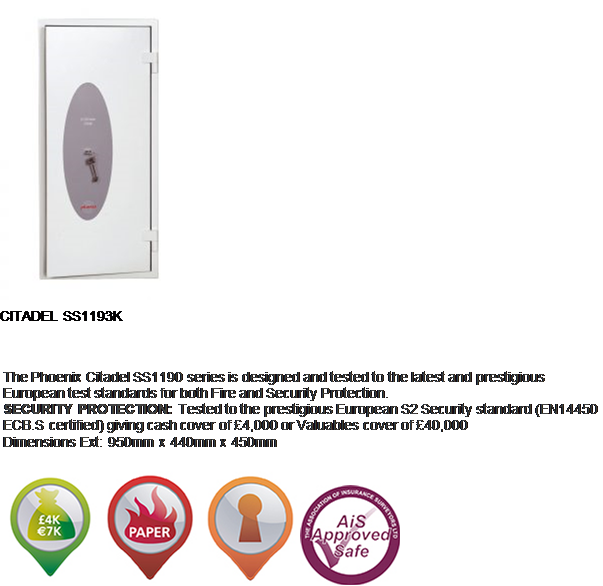 When choosing a safe you need to access your level of security, i.e. 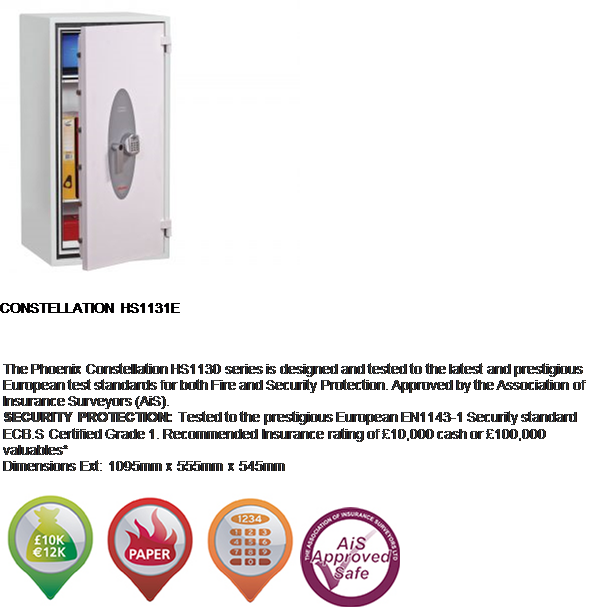 cash rating, fire rating, underfloor,wall, free standing. 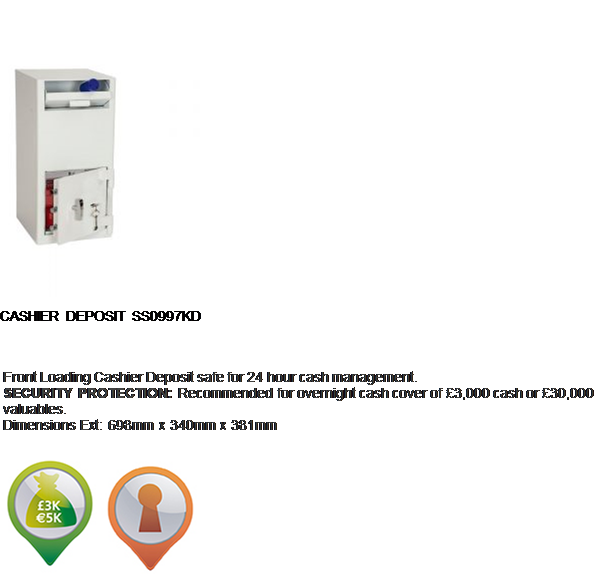 Williams Locksmiths Ltd., do not only sell safes but service, open and repair them also. 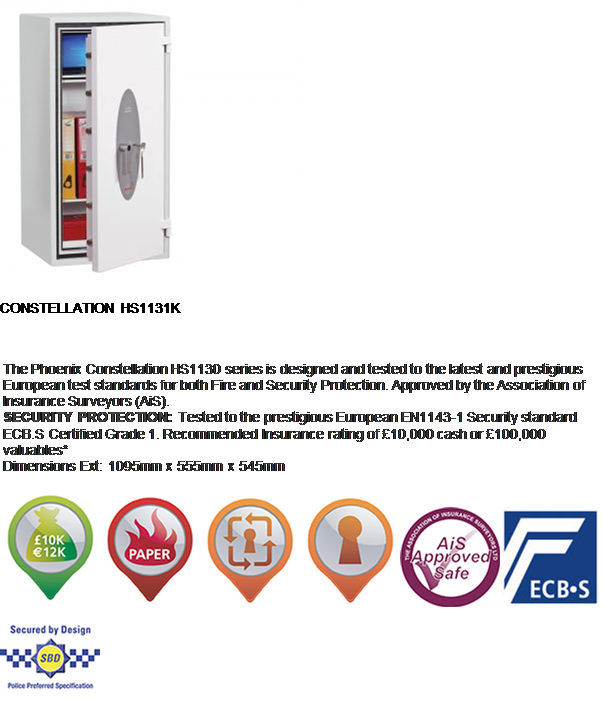 Our qualified Safe Engineers and Locksmiths all have been fully trained to give them the necessary skills required to facilitate a full and comprehensive knowledge base to enable them to give you the client the best service available.